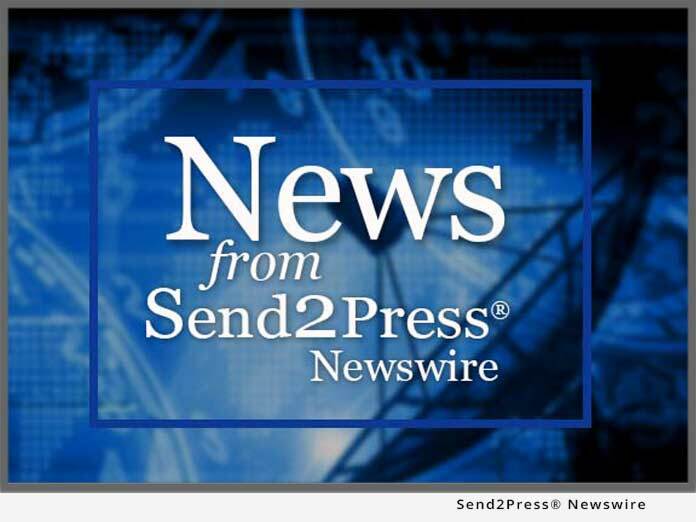 ROCHESTER, N.Y. (SEND2PRESS NEWSWIRE) — With the addition of Dr. Jennifer Rouke, ASE Optics increases its capabilities in systems analysis and modeling for imaging systems. ASE Optics provides contract optical engineering and custom lens assembly manufacturing for companies worldwide. ROCHESTER, N.Y. (SEND2PRESS NEWSWIRE) — With the addition of Dr. Wade Cook, ASE Optics significantly expands its capabilities in holography, remote sensing, LIDAR (Light Detection and Ranging) and laser vibrometry. ASE Optics provides contract optical engineering and custom lens assembly manufacturing for companies worldwide. ROCHESTER, N.Y. (SEND2PRESS NEWSWIRE) — ASE Optics, an optical engineering services firm that provides high tech companies with outsourced optical design expertise and short-run lens assemblies, is expanding their unique Discovery Service to reach companies worldwide. ASE’s Discovery Service includes 20 hours of focused optical engineering for a discounted cost of $1750.